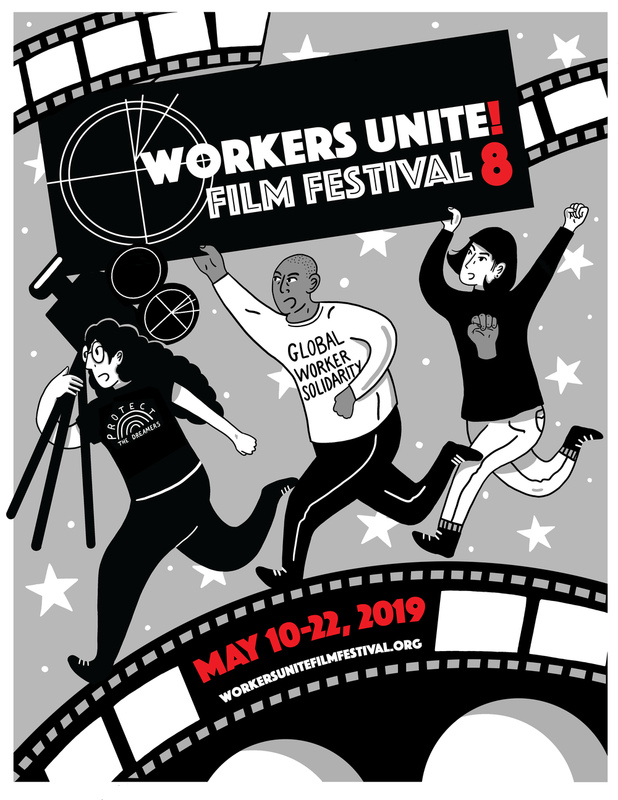 The first day of the first annual Workers Unite Film Festival has come and gone and it was incredible! Films about workers from Bangla Desh, Pakistan, Afghanistan all the way right back to taxi workers in New York City. We saw workers all over the country and the world fighting for dignity and their rights to organize into unions. We saw the brand new National Taxi Workers Alliance receiving the first new membership in the AFL-CIO in over sixty years! We were thrilled to have Bhairavi Desai, Executive Director of the National Taxi Workers Alliancein attendance for this powerful slate of films about how working people can organize and fight back against greedy and exploitative owners. Come see the rest of the festival over the next two days - still lots of great movies, great stories.